… and Dexcom … a powerful partnership. 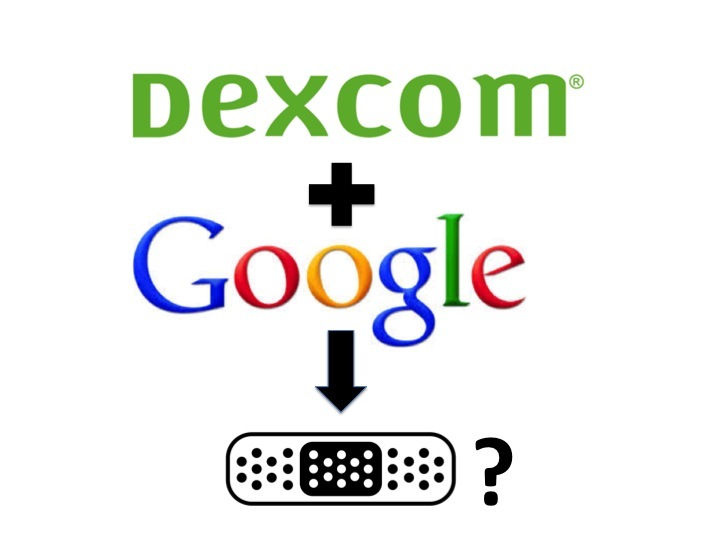 Dexcom announced an agreement with the life sciences team at Google to jointly develop a series of next-gen CGM products that will be designed to be smaller and less expensive than the current Dexcom CGM. They are looking to create a flexible, bandage-like, disposable CGM product (about the size of a dime), to be worn for 10-14 days and communicate to a nearby smartphone application. They hope to launch the first version in 2-3 years. 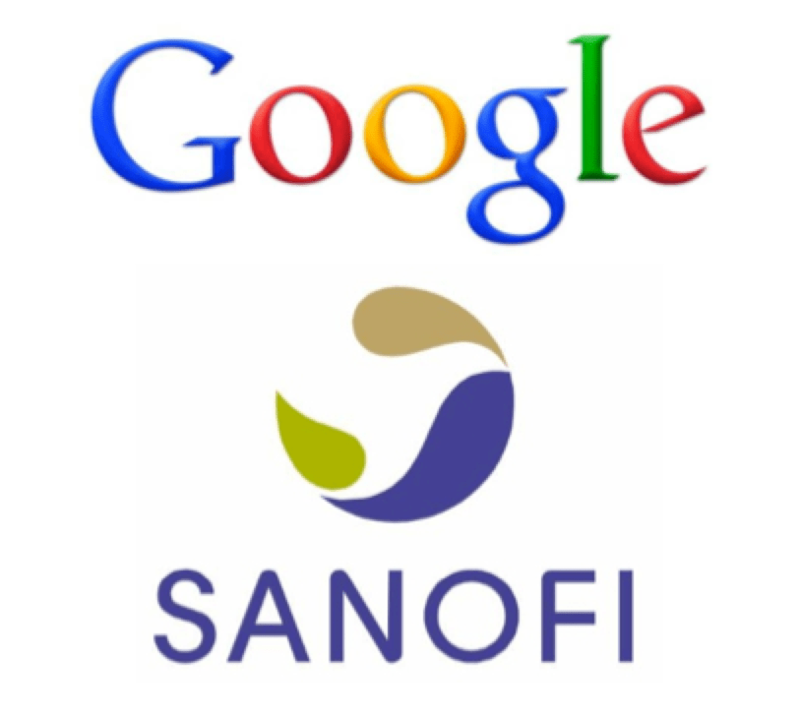 … and Sanofi … another partnership! Sanofi’s experience in making insulin will help Google design smaller, Internet-connected devices that may automatically suggest or adjust insulin dosages. 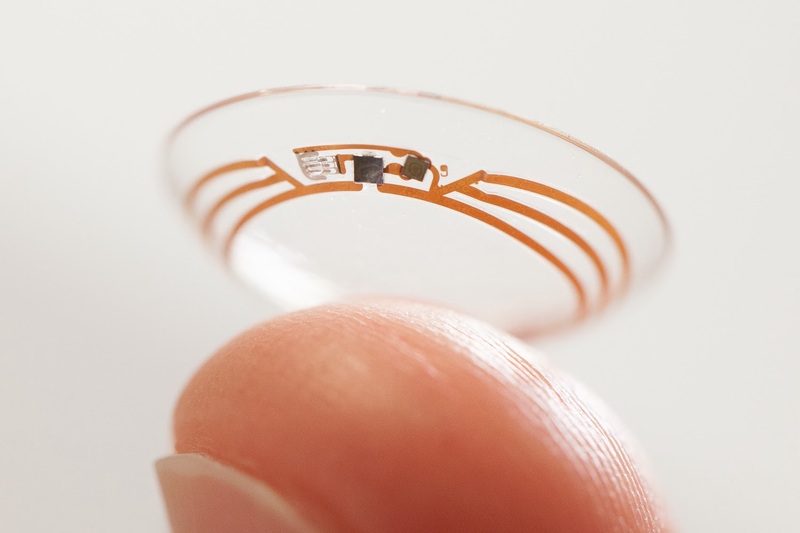 … and Novartis to license Google’s “smart lens” technology to provide continuous, minimally invasive measurement of blood glucose levels and transmit the data to smartphones.